In Nahuatl, Ixtapa translates to place of white sand,, so it,™s no surprise that Ixtapa is known for its gorgeous beaches. 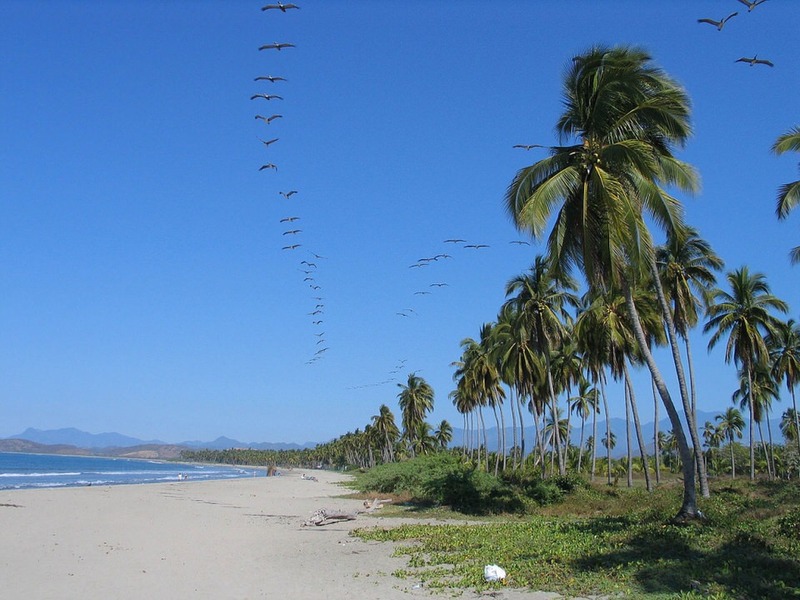 There is a beach called Del Palmar that is a kilometer stretch along the Pacific. This is the perfect place to kick back and take in a bit sun on a beautiful day. In Ixtapa, the possibility for water sports is vast. 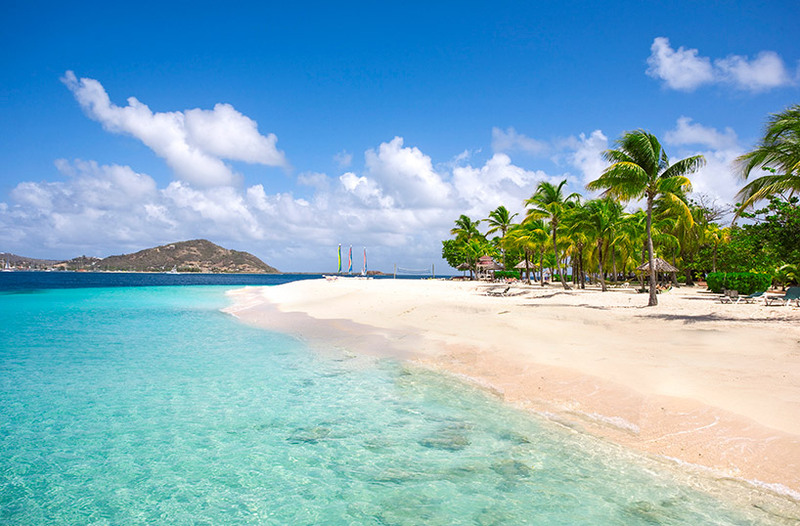 You could try, snorkeling, surfing, parasailing, or just take a dip in the warm Pacific water. 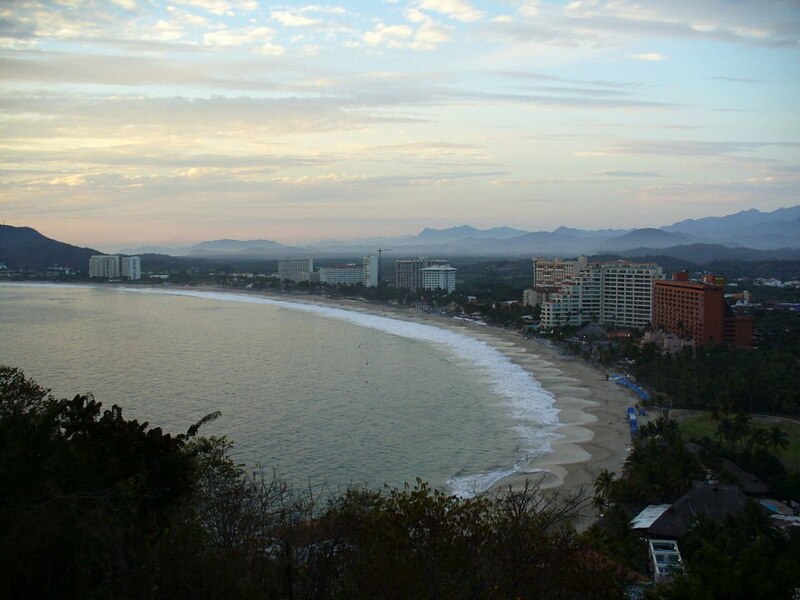 Ixtapa is also widely known for its fishing, both offshore and inshore. Anglers come all around the world for a chance to catch the big one. Away from shore sailfish are almost year-round. From November to June, fisherman can catch yellow-knife tuna, some up to three-hundred pounds. Whether you know where you are planning to go, or if you would appreciate inspiration, our Virtuoso, Mexico Travel Advisors are experts and fun! It helps us help you to get connected to right travel advisor if you start with our Ixtapa vacation planner.You will get upgrades, special touches, luxury amenities and the best airfare. Closer to shore, you would be likely to catch roosterfish, chula, feisty grouper, and a variety of other fish. A day spent fishing on the shore with locals is the ultimate stress reliever. 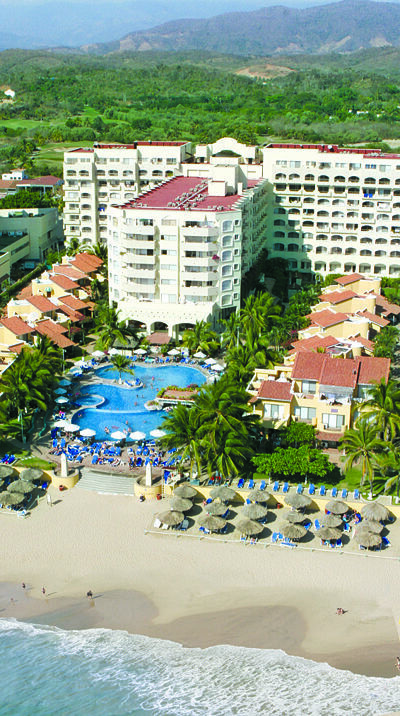 Since 1972, Ixtapa has been continuing to grow as a tourist destination. With luxurious hotels, restaurants, golf courses, marinas, and a shopping center, it,™s no wonder that so many people have been drawn to this coastal city. With infinity pools, lounge chairs, outdoor bars and a prime view of the Pacific, the resorts and hotels in Ixtapa are sure to be unforgettable.